We believe the world needs a little less stress and a lot more fun. Less hustle and bustle, more fun and games. Our team has proudly served Contra Costa County and the greater San Francisco Bay Area since 1992. The Fun and Game Experts is an Amusement Rental Company located in Pleasant Hill California, which is approximately 30 miles east of San Francisco. 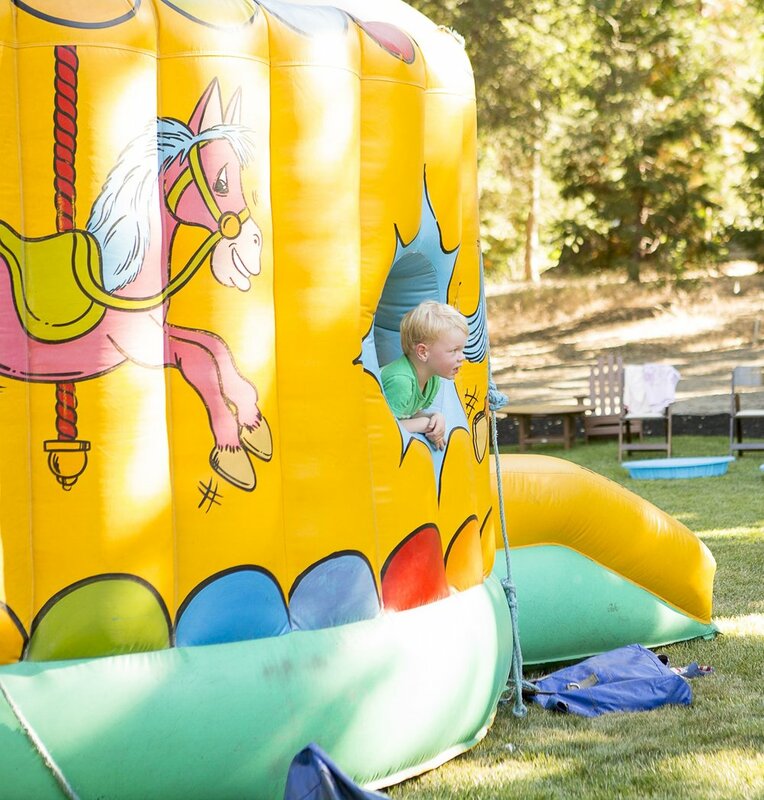 We have provided the amusements and games for some of the largest and well known companies in the bay area as well as local Festivals. We specialize in providing games and fun for corporate picnics, school and church events, community festivals and large private functions where the focus is on providing the ultimate in fun. We believe that fun has no restrictions. 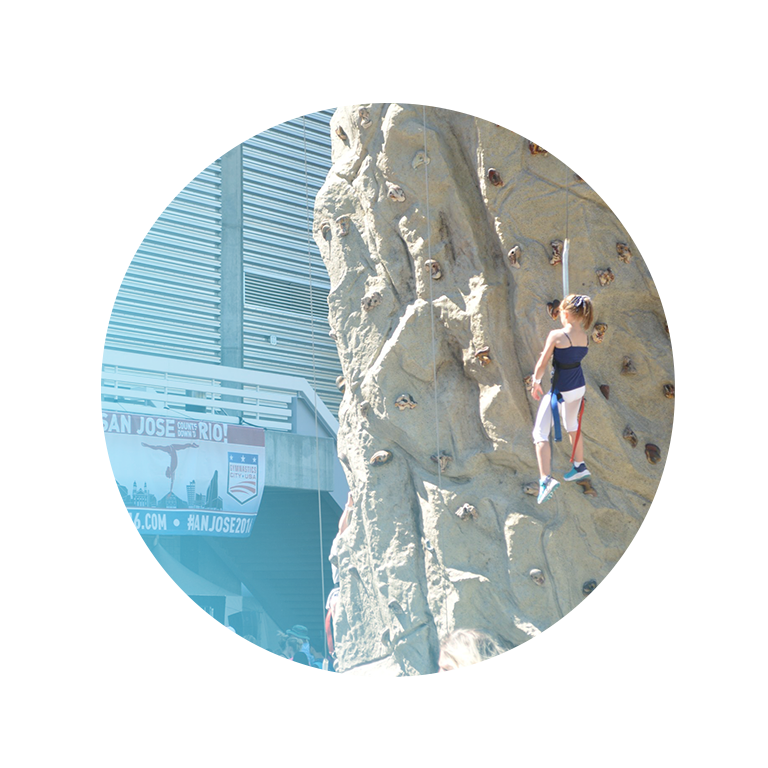 Whether you're creating an event for your corporate event, for the children at your school, the community at your church, or the citizens of your city, we've got you covered. We love creating big events with big impact. Our experienced team takes the pressure off so you can relax and have some fun. Trust us, You'll feel nothing but relief the day of your big event. Ask any of our clients, you may recognize some of them! Our family owned and operated business puts relationships first. Learn how we make you a part of the family to create an easy and seamless event. No stress, no drama, no headaches. We don't call ourselves the experts for nothing. 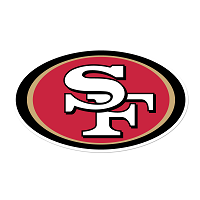 We have a comprehensive inventory supporting BIG events in the San Francisco Bay Area. Take a look at the possibilities for your event. It's okay, you can get excited. We know that every event is unique, which is why we have so many games to choose from. Learn how we work with you to create a custom event package so you get exactly what you need to make your event a success. With customized support from our experienced team, your event is sure to please. Inquire below to set up a consultation for your next big event. Since we are the experts in fun and games, many dates are reserved up to a year in advance. Make sure to inquire early if you want to include our services in your next event. For us, fun is a serious business!